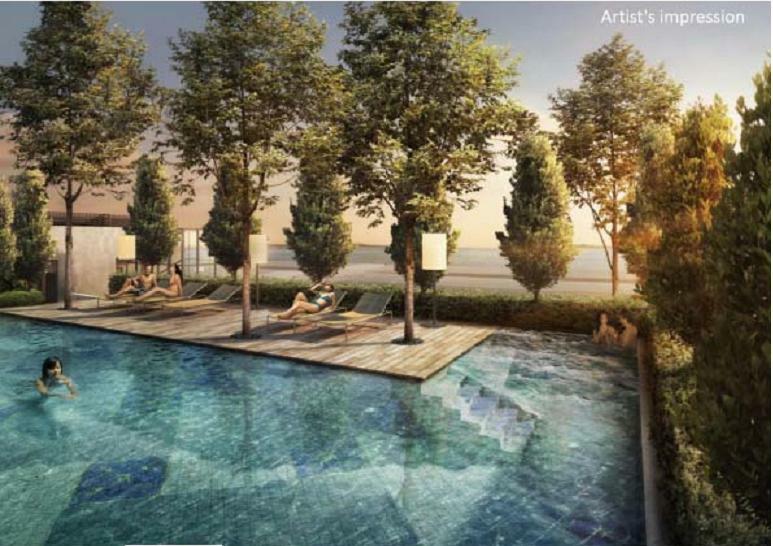 Come Q2 2014, an upcoming gem of Pasir Panjang is coming your way. 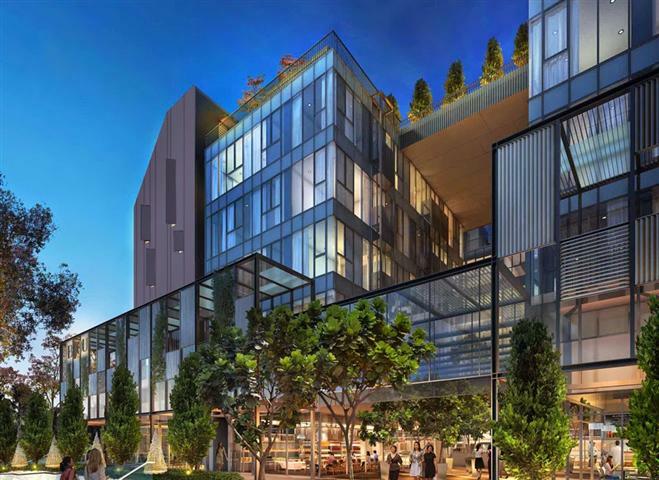 BIJOU @ Pasir Panjang is a beautiful and luxurious freehold integrated development where residents will enjoy awesome conveniences of integrated space of retail and F&B outlets. 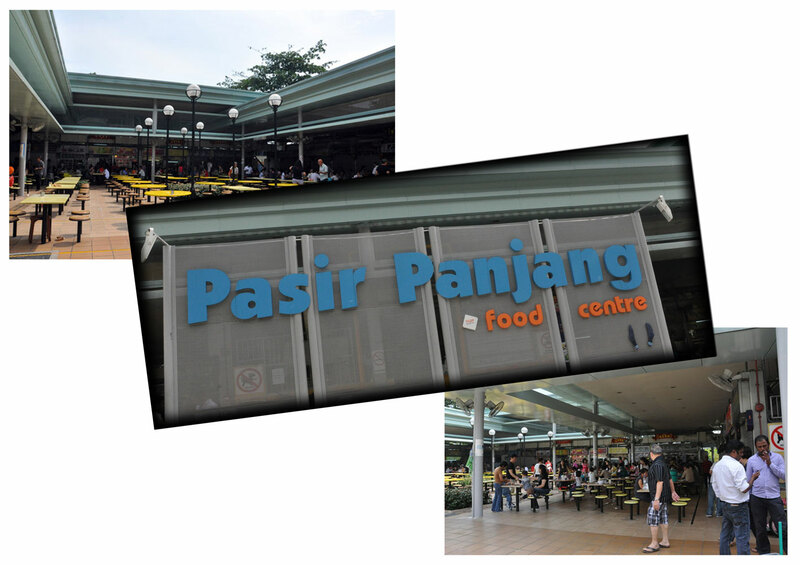 BIJOU @ Pasir Panjang is conveniently located just next to Pasir Panjang Train Station which operates the Circle Line. Future residents will enjoy the ease of commuting to parts of the island as it is just 3 stations away from Harbourfront Interchange, allowing its residents to transit easily to the North East Line. The Harbourfront Bus Interchange is also situated near the train station where future residents can choose from a wide array of bus services which will take them to their destinations at various parts of the island. For drivers, BIJOU @ Pasir Panjang is just minutes’ drive away from both Singapore’s most popular shopping district within Orchard Shopping Haven and the bustling business district of Shenton Way. 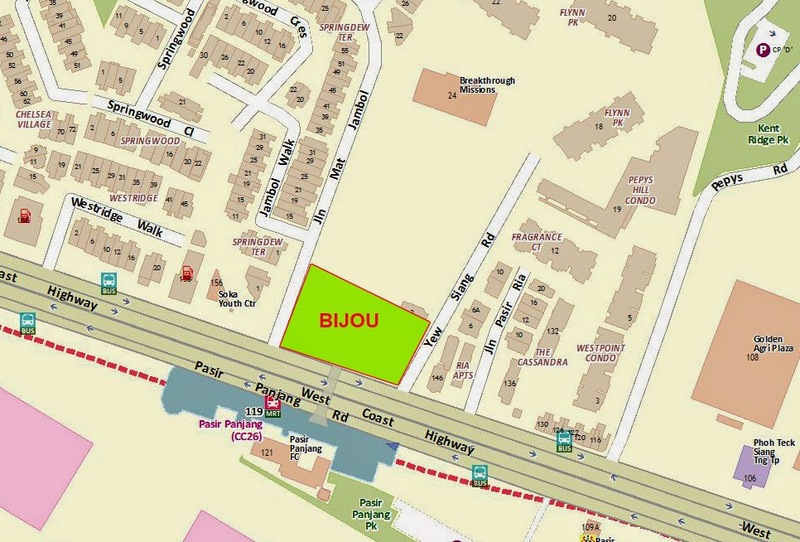 In terms of accessibility, BIJOU @ Pasir Panjang, the West Coast Highway which is next to Bijou provides a conduit of conveniences for island wide traveling and is also easily linked to major Expressways such as the AYE, the ECP and the CTE. 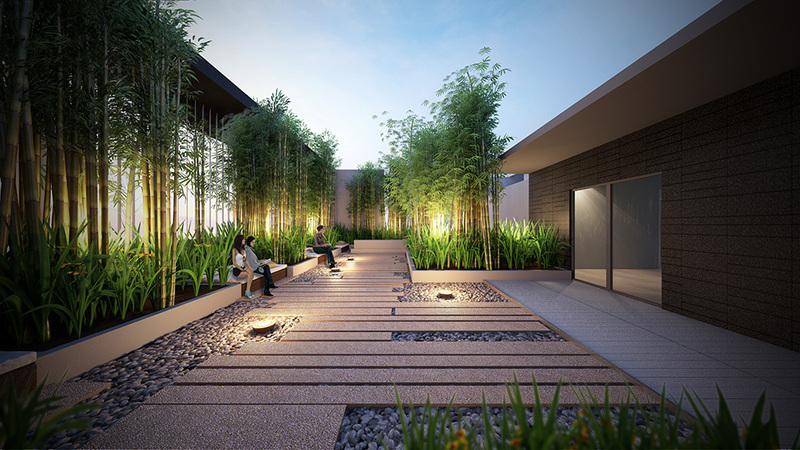 BIJOU @ Pasir Panjang’s future residents can also indulge in lush greenery of nature being just a stone’s throw away from parks and nature walks such as Hortpark, Telok Blangah Hill Park, Kent Ridge Park and Labrador Park. Future residents can slowly stroll along these parks enjoying the tranquility of mother nature and the scenic views of the surroundings. 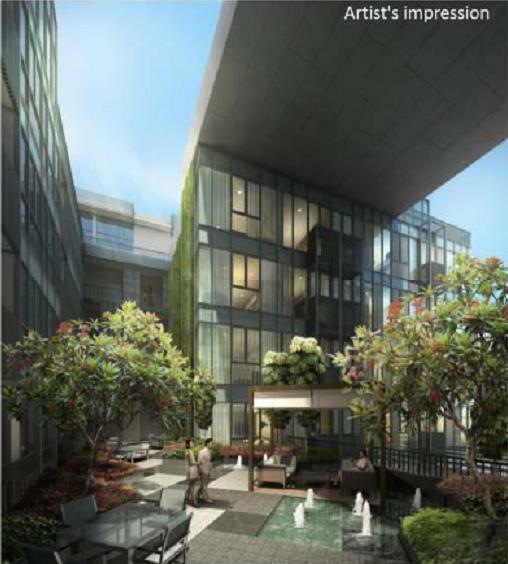 Revitalize your style of living at BIJOU @ Pasir Panjang. 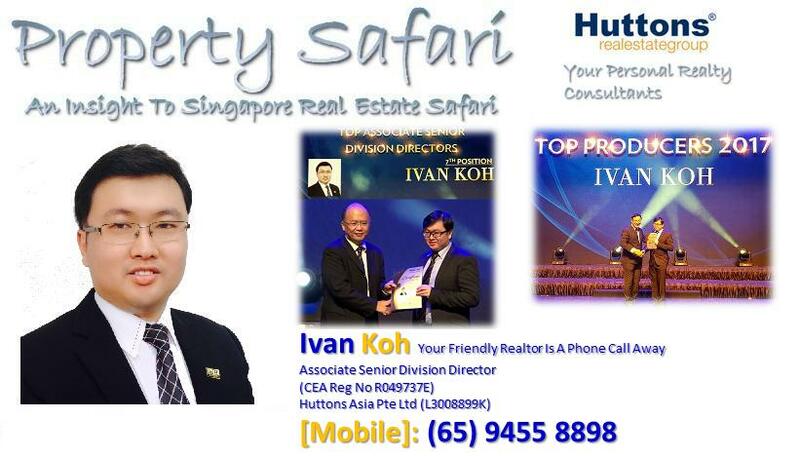 Superb Location – Just besides Pasir Panjang MRT Station. Reputable Schools – Many good schools such as NUS, Anglo Chinese JC, Blangah Rise Primary School and Bukit Merah Secondary School are located nearby. 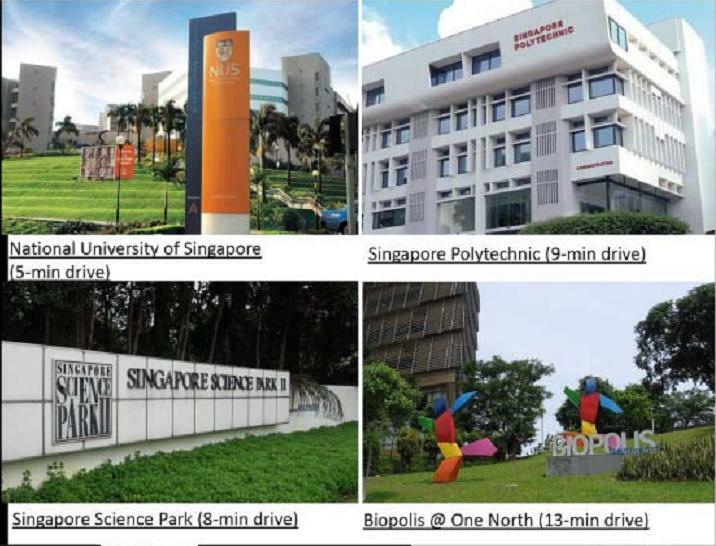 Convenience – Just minutes’ drive to Orchard and the CBD and also easily connected to major roads and expressways such as West Coast High Way, AYE, ECP and CTE. 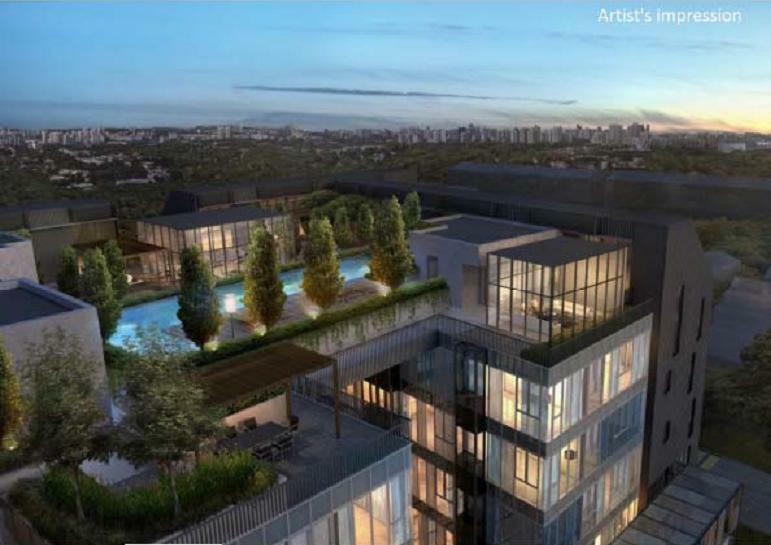 Potential High Rental Demand – Due to its proximity to many amenities, MRT Station, One-North, NUS and Maple Tree Business Park and Alexandra Business Park which has a huge pool of ready tenants, there is a high potential of attracting a large pool of tenants. 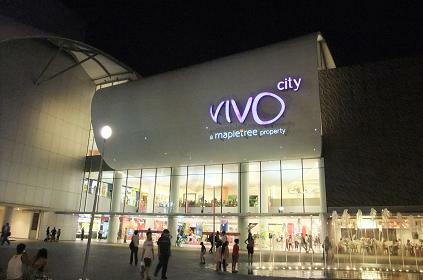 Amenities – Living in BIJOU, residents will enjoy the integrated space of retail and F&B outlets within the development and also spoiled for F&B choices of nearby major Food Centres such as Pasir Panjang Food Centre, West Coast Food Centre and diverse nearby shopping options such as Vivo City, The Arc, IKEA and West Coast Plaza.